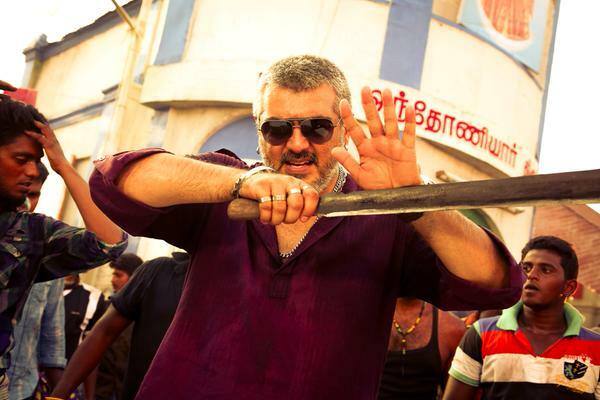 The latest Tamil action movie Vedalam of superstar Ajith Kumar has started on an excellent note at box office. On its very first day, it has got overwhelmed response from audience in India as well as in overseas. 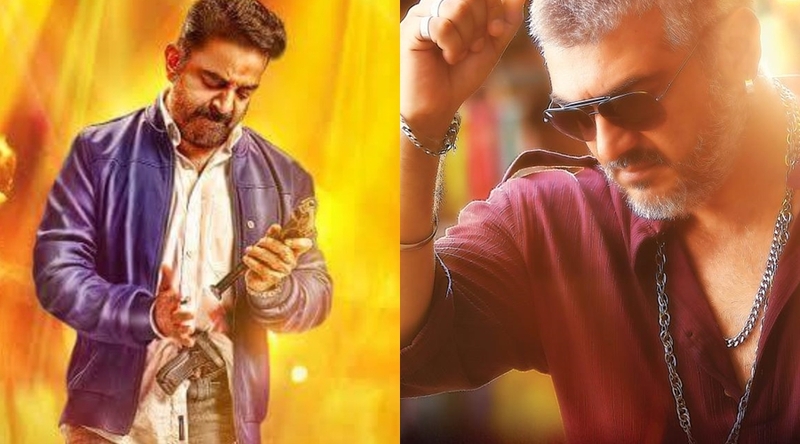 Critics have also reviewed it with very positive comments and as a result of these positive reactions, Vedalam has registered the highest opening record in the history of Kollywood. Being a Ajith Kumar starrer, it had very high pre-release hype among audience and their craze is reflecting from the performance of movie at box office. Vedalam has been released on 10th of November with a screen count of 1000 worldwide, out of which 520 are of state Tamil Nadu. Since the time of filming it is making records, distribution rights of the movie were sold out before the completion. This shows the power of Thala’s stardom, with its opening business Vedalam has dominated the record of superstar Rajini’s Linga. 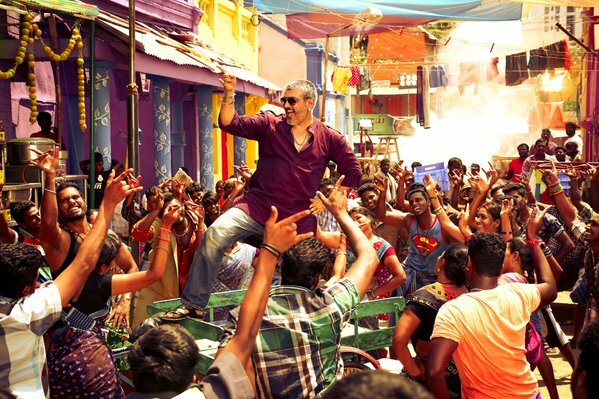 On its first day, Siruthai Siva directorial Vedalam had recorded the occupancy of 80-85% in the state Tamil Nadu and minted the business of 15.50 crores. On the next day, it has recorded some drop in the occupancy as well as business due to the festival Diwali. It has raked the amount of approx. 10 crores from TN screens as its second day collection.